More than 5,000 votes have now been cast and there’s still time to show support for your community heroes in WDH’s Love Where You Live Awards 2014. 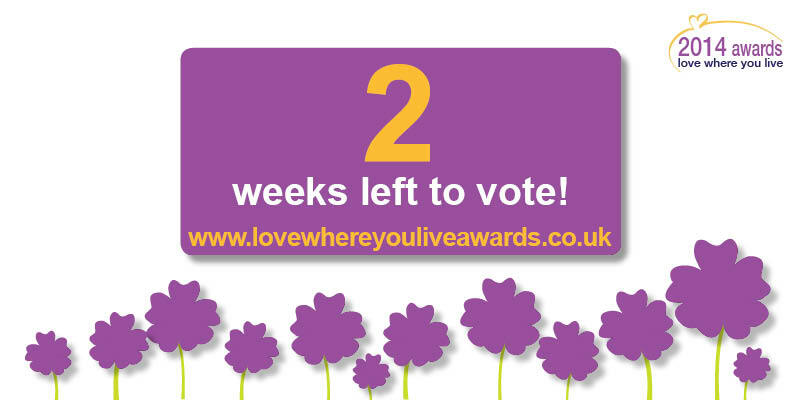 With just four days left before voting closes in the WDH Love Where You Live Awards 2014 we’ve already seen nearly 5,000 votes cast. 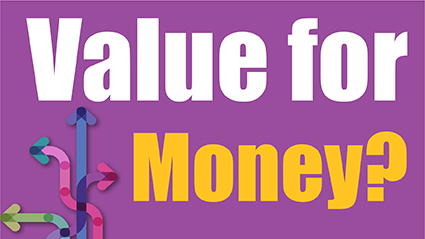 The recent warm weather isn’t the only thing making people hot under the collar. 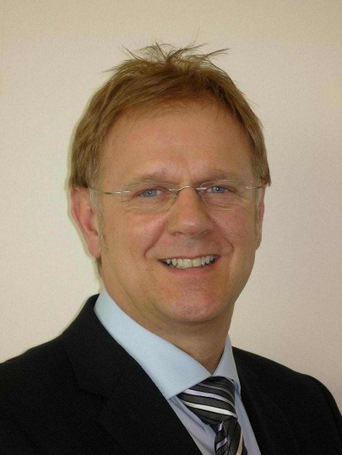 The changing climate of care provision is also creating cause for concern. 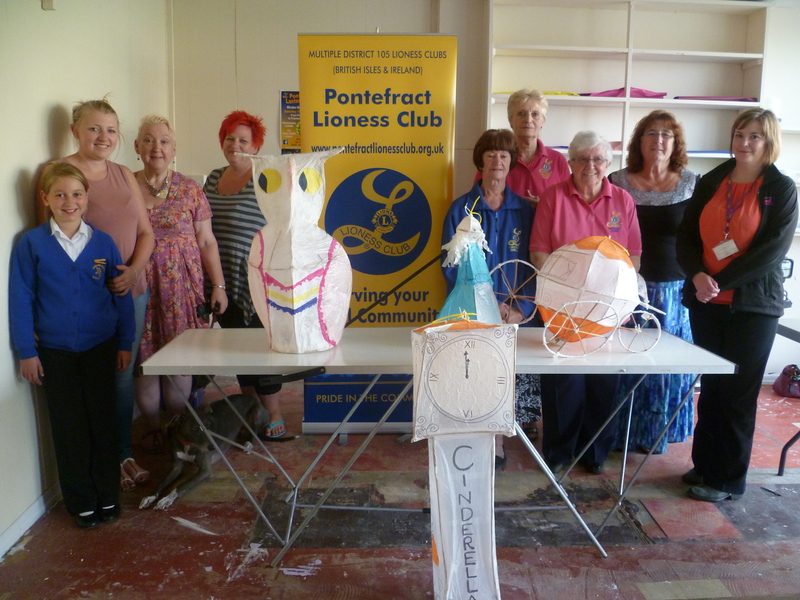 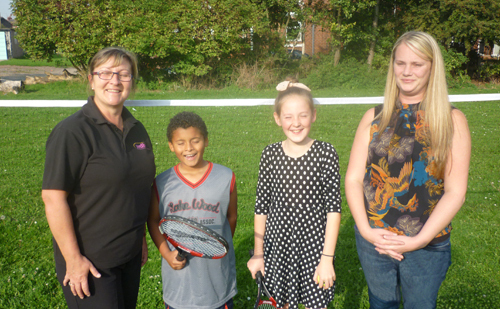 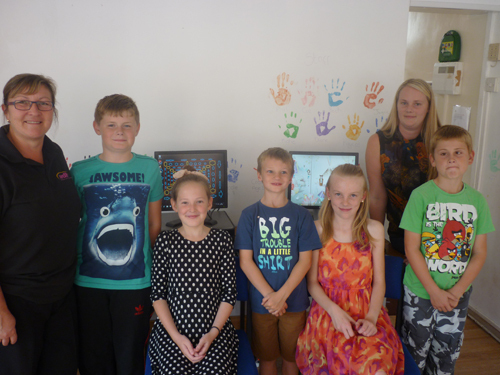 A community group in Pontefract are preparing for a record-breaking lantern festival thanks to help from WDH. 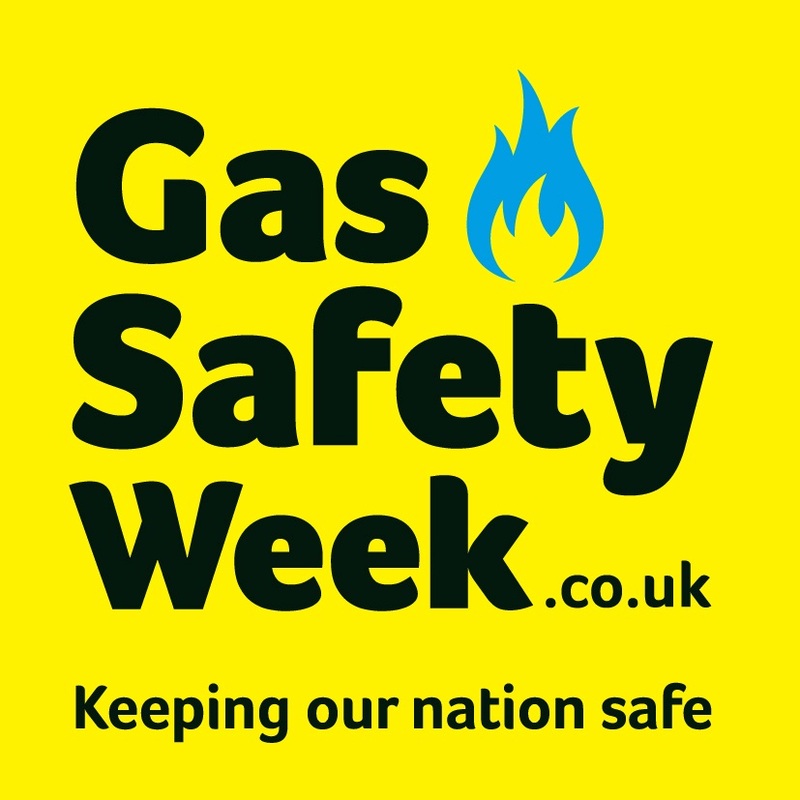 To mark Gas Safety Week (15 to 21 September), our Specialist Service Team will be providing advice at different locations across Wakefield.